Buy your gas appliances direct from us at wholesale prices! All the big brands, direct from the factory to you. Visit our showroom at The Lakes, Tauriko to discuss your gas appliance needs today. Full ducted warm-air central heating for 3-7 bedroom houses, and wet central heating radiators and underfloor heating systems offer superior heating capability. For the right solution, talk to us today. We can supply, install and maintain all gas fires. 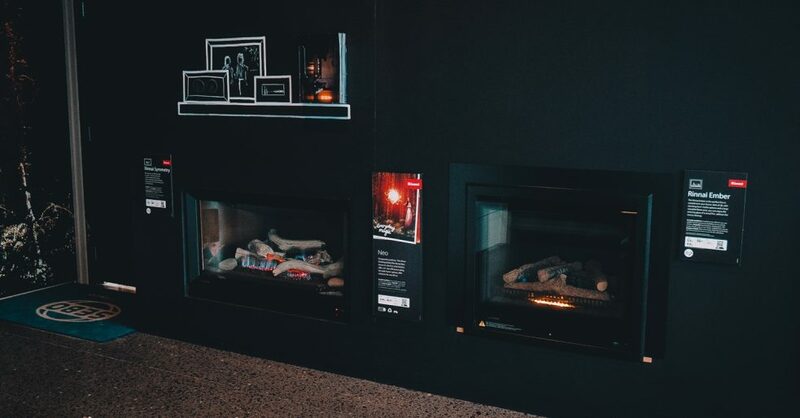 We have access to a huge range of quality indoor gas fires and outdoor gas fires so for the right solution, talk to us. Installation, conversion, service and repair of all gas hobs, ranges, stoves and cookers. We test and install backflow devices which are designed to prevent water from your residential or commercial premises to flow in the opposite direction and back into the public water supply network. 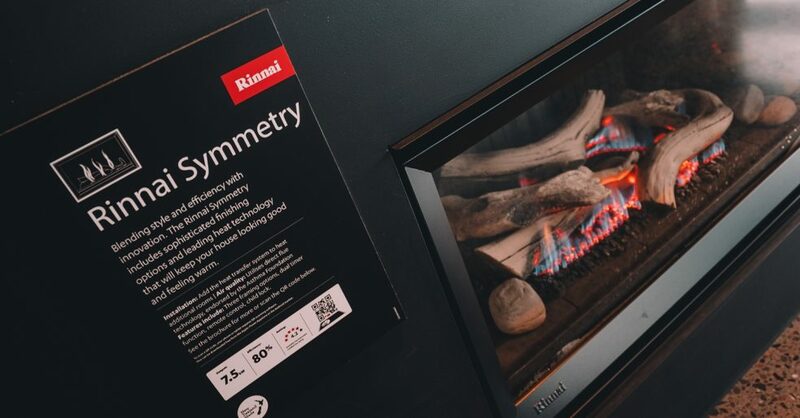 Supply and installation of Rinnai Infinity – instant gas hot water, the market leader for over 20 years in sales and innovation. Gastech also provide all services for gas hot water cylinders. All sizes of domestic and commercial low pressure, mains pressure, solar and instant electric hot water systems available. All forms of domestic and commercial gas installation undertaken. Specialising in unbiased advice tailored to your individual requirements. New housing, alterations and plumbing maintenance, including kitchen and bathroom updates or upgrades. Catering for all domestic or commercial plumbing and drainage requirements. Visit our appliances site to browse and enquire about our awesome range. We also offer Gem Visa with interest free terms available. *Credit and lending criteria, $55 establishment fee and $52 annual account fee apply. Gem Visa is provided by Latitude Financial Services Limited. Locally owned and operated, Gastech Services was formed in 2005 and is backed by over 45 years experience. 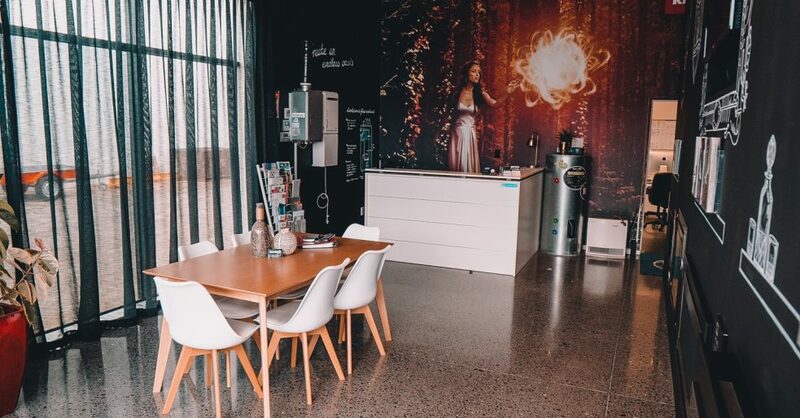 We originally only undertook warranty and repair work for Rinnai New Zealand, but have since expanded due to demand to offer full appliance sales, service and repairs across a range of brands from a dedicated showroom at The Lakes, Tauriko. 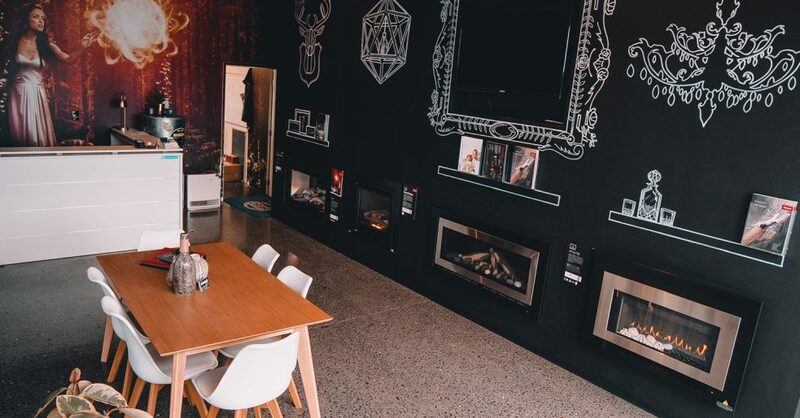 We are contractors to some of Tauranga’s biggest businesses along with specialising in all residential gas appliance sales, servicing and repairs. 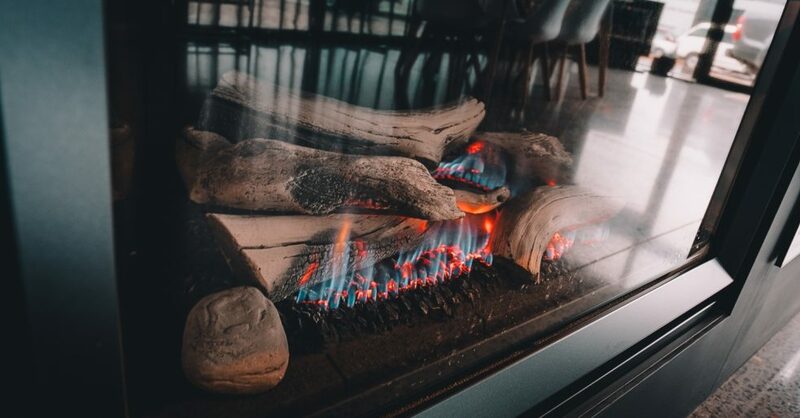 We can offer full sales, installation, service and repair of all gas appliances including gas fires, gas hobs, gas hot water systems and more. Whatever your needs may be, call us today or visit the showroom to find out more. Haydon has been responsible for all the gas and plumbing work with the complex for over seven years. We have had a very successful relationship over this period. Haydon has responded to emergencies promptly, carries out his work efficiently and always has a good attitude. The three buildings that make up the complex each require a Warrant of Fitness and Haydon has been proactive in ensuring that all our gas and plumbing systems are compliant. Haydon works in well with our other contractors on the site and has also assisted many apartment owners with upgrades and alterations. I have no hesitation in recommending Haydon for any gas or plumbing works. Gastech has been a Service Centre for Rinnai NZ since 2006, providing both Warranty and Service work on our behalf. We work in close partnership with our Service Centres to provide a world class customer focused solution. Our Service Centres are continually up-skilled on Rinnai products knowledge to ensure the delivery of the required of service. Just a quick note to thank you for the efficient service from your company, for the supply and installation of my gas heater. It’s great to deal with a business that knows it stuff and performs when they say they will. I would certainly recommend you for the job! Escea has been using Gastech Tauranga services for years so far and we see Haydon and his team as Escea’s “A Team” gas fitter in the area. We appreciate his people skills, technical knowledge and high standards no matter what the problem. The feedback from Escea fireplace owners is very positive and there is no need to re-visit a job after Haydon has serviced it. Escea offers continuous training to the Gastech team. Gastech Tauranga Ltd have provided us with excellent service including After Hours Servicing, regular maintenance, and professional installation. Haydon has provided our 120-room accommodation & residential complex with top quality service over many years, attending to everyday issues such as toilet & sink repairs to more complex problems with our swimming pools & hot-water boiler systems etc. His knowledge of our complex is valued and we are lucky to have Haydon attend to our issues as soon as possible and provide solutions. We would recommend his services. TERMS OF SERVICE – Read our full Terms of Service.